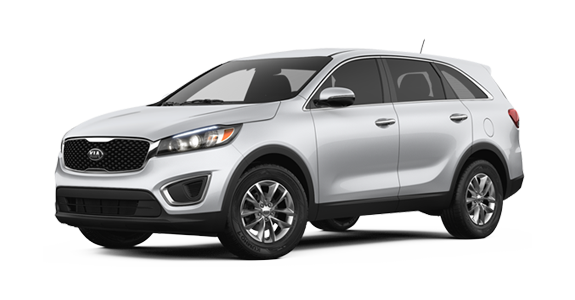 The crossover SUV has emerged as a highly competitive vehicle in the automotive market due to its convenience, versatility and affordability. However, this new popularity also means that more models have begun to appear, making it increasingly difficult to choose from the growing field. 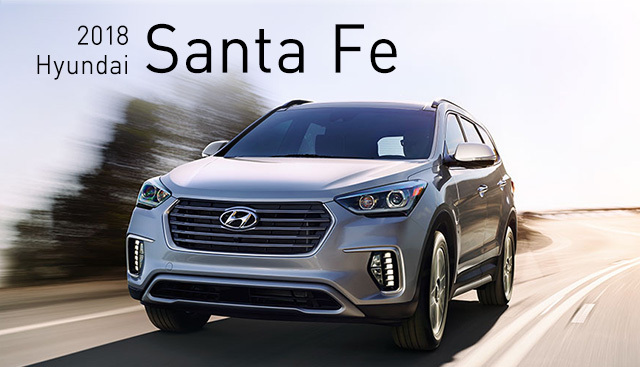 The Hyundai Santa Fe and Kia Sorento have been around for over 15 years, but the Santa Fe came first, and a brief look below will show you how it continues to set the standard for its junior competitor. 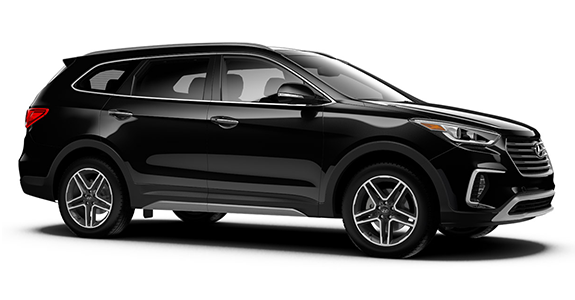 If you’re interested in becoming the proud owner of a 2018 Hyundai Santa Fe, give us a call, or stop by our dealership at 3111 North Main St., Gainesville, FL 32609 for a test-drive today. We look forward to serving our customers from Alachua, Starke, Ocala and Lake City.